Reiki is a popular hand’s on healing energy therapy. It originated in Japan in 1922. It is a subtle energy therapy that restores equilibrium and balance in the body. Reiki when translated literally means the Universal Life Force. 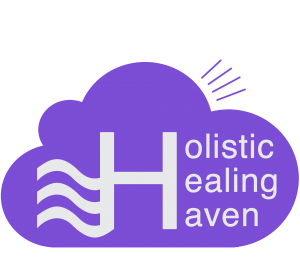 A practitioner of Reiki is attuned to the energy and becomes a facilitator of the energy, allowing the energy to flow through them during a healing. A practitioner doesn’t direct the flow of the healing energy but the person receive the energy body will naturally direct it to where it needs to go. 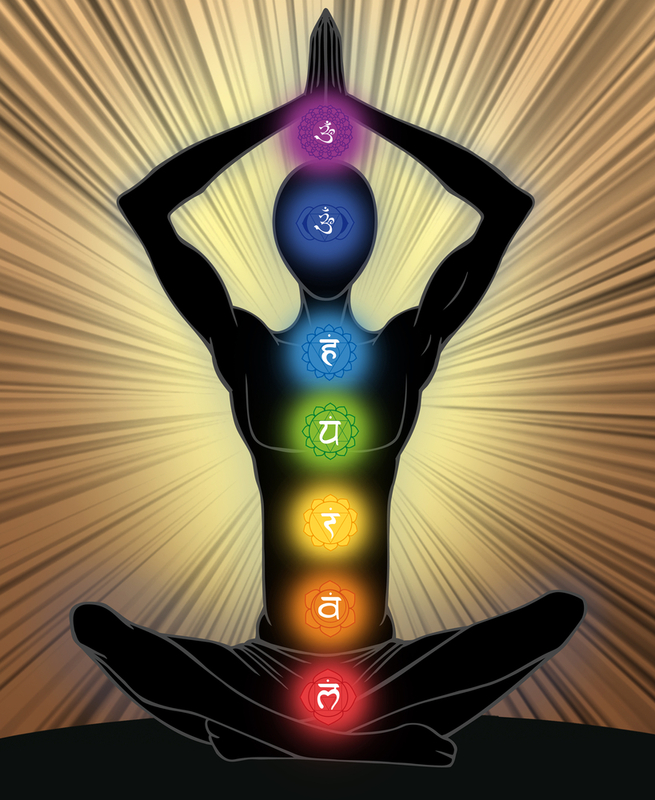 According to Reiki there are seven main chakras in our body system and when there is an imbalance or blockage in any of these chakras, illness can occur. 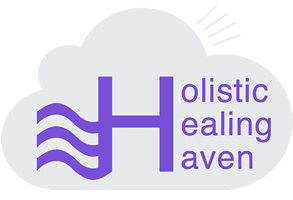 The practitioner during a session will work on re-balancing the chakras and moving any blockages to restore the body and mind to good health. Help to re-vitalise and balance your energy field. Facilitates self- healing in the mind and body. Supports our own healing systems to work to their full potential. Can be used as a preventative health measure or to enhance health. You will be asked to lie down on a massage table usually under a comfy blanket. The practitioner usually works with their hands a distance away from the body however at times the practitioner will put their hands directly on the body, depending on the positioning. A sensation of hot, cold or tingling may be felt, sometimes the body responds through making digestive noises or twitching. The clients reaction will be unique to them. A session lasts for approximately 45 mins. It usually takes approximately 3 sessions to feel the benefits. The practitioner doesn’t influence where the energy goes and is only a facilitator in the healing process. A regular question asked: Is Reiki a religion? To answer Reiki is not part of any religion. It can work in conjunction with other therapies and can be used to heal any age group.